The Hypo Salmon Leopard morph is a perfect example for the potential which still sleeps in the Leopard genetic. The colouration and pattern is extremely variable which makes every litter unbelievable interesting. The offspring that are shown here are all own CB out of the same litter. 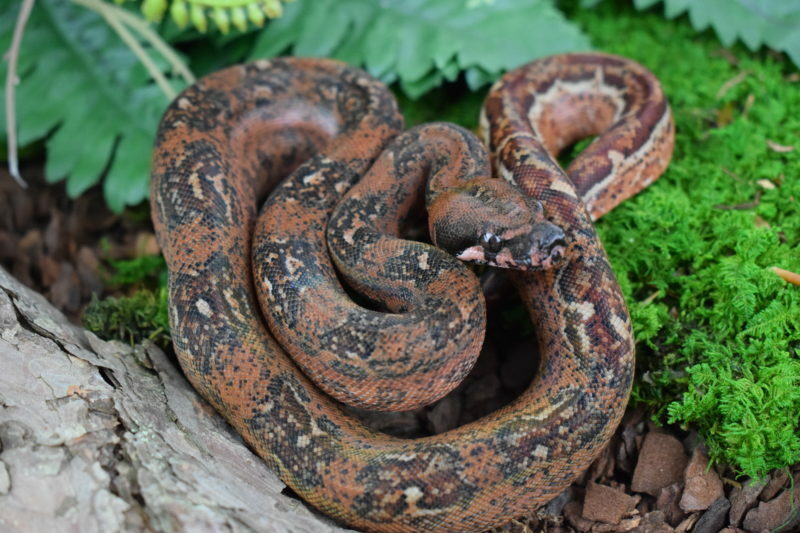 How can you breed Hypo Salmon Leopard? Even though the breeding of Leopard morphs take a bit more time, it is definetely worth it to have such projects running. We are exited to see what the future will bring, actually we are also working on some new variations.